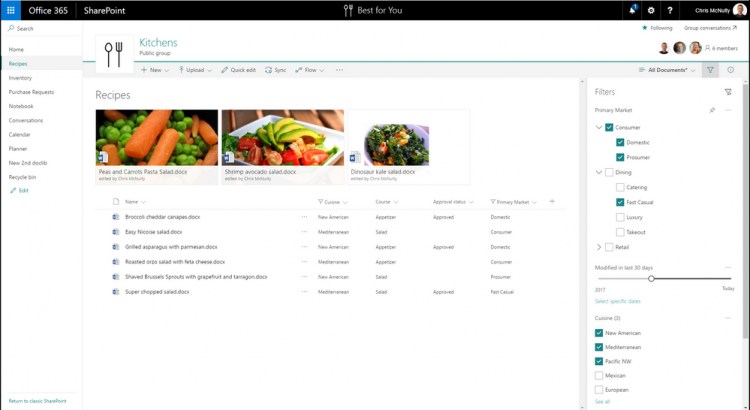 As a SharePoint Online site owner, you can view information that shows you how users are interacting with your site. For example, you can see the number of people who have visited the site, how many times people have visited the site, and a list of files that have received the most views. To view usage data for your site, click the settings gear and then click Site usage. You can also click Site contents in the left-hand menu and then click Site usage in the top navigation bar. Lifetime stats are shown for sites created after February 2018. Sites created before this date will show stats from February 2018 forward. At this time, views are counted for internal, authenticated users only. Shows the total number of unique viewers to your site for the last 7 days, last 30 days, and last 90 days. Shows the number of visits to the site over the last 7 days, last 30 days, and last 90 days. Shows top 10 files and pages with the most unique viewers in the past 2 weeks. Shows the top 10 files and pages with the most views in the past 2 weeks. List of files you have access to that have been shared with users outside your organization through a sharing link that requires them to log in before they can view the file. Files shared with anonymous users or files available to users with guest permissions are not included. To edit the permissions for any item in this list, click next to the item and select Edit permissions. 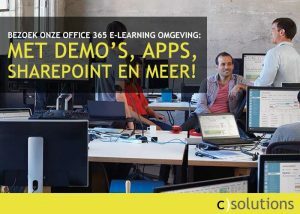 For more information, see Share SharePoint files or folders in Office 365. The usage data dashboard gives you a top level view of your site’s usage. To get to more details, such as how many times individuals accessed documents, see the following topic. You’ll need to have administrator or owner rights to the Office 365 site. Monitor apps for your SharePoint Online environment describes how to monitor apps and documents from the Admin dashboard. From the Office 365 home page, click Admin center, and then click Usage. 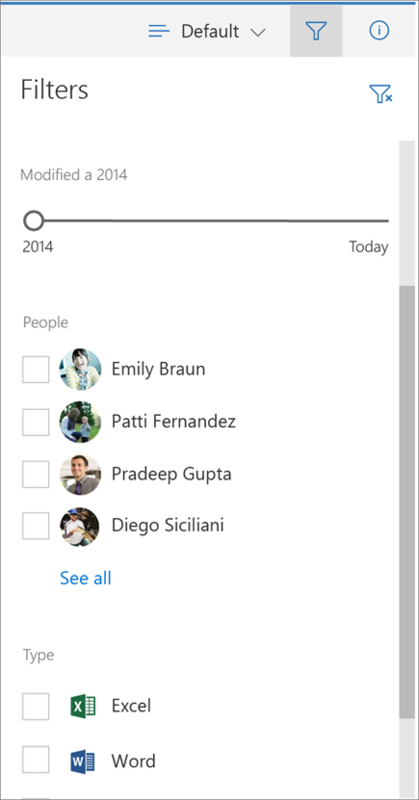 You can explore usage of email, files, OneDrive, and more. Announcing a 20x increase in the SharePoint Online per user license storage allocation. This will increase to 1 TB plus 10 GB per user license purchased, up from 1 TB plus .5 GB per user license purchased. Note this does not include SharePoint Online kiosk plans including Office 365 F1 and Microsoft 365 F1. 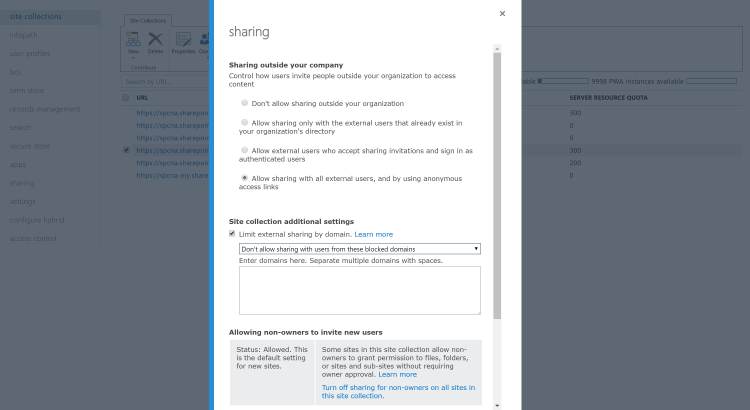 All Office 365 services that use SharePoint for content services, including Microsoft Teams and Office 365 Groups, will benefit from this substantial storage increase. This change will start rolling out on July 1, 2018 and will be completed by the end of August 2018. Once complete, you’ll see this increased storage in your SharePoint Online admin center. If you are currently paying for additional storage you can decrease this as needed after this change is reflected in your tenant. As always, you can purchase additional storage if needed from within the SharePoint Online admin center on a per-gigabyte (GB), per-month basis. 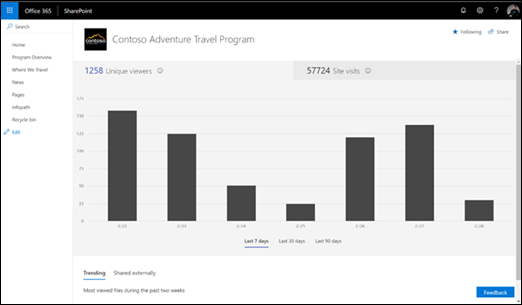 We are humbled by SharePoint Online’s customer momentum and look forward to helping you achieve more with this additional content storage for your teams and organization. Find the SharePoint Online limits for Office 365 Enterprise plans and for standalone plans. As we continue to update user experiences and customizability in SharePoint document libraries, we are pleased to announce the inclusion of metadata-driven filtering to the filters pane, originally introduced in late 2016.